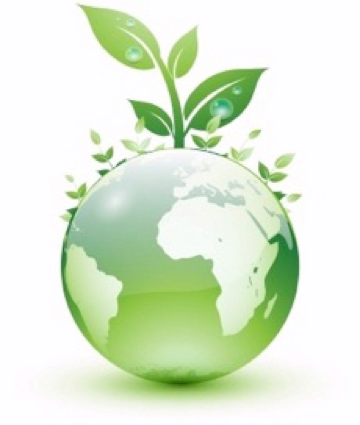 ISO 14001 is the international standard for environmental management. David Inman has supported clients implement an EMS to a range of clients across the UK, from a diverse range of clients from major universities, FTSE 250 companies to specialist construction contractors. We also support clients who already hold accredited certification to the ISO 14001 standard and are looking at further continual improvement. ISO 9001 is the international standard for quality management. We support clients seeking development of a quality management system and seek accreditation to the ISO 9001 standard. ISO 50001 is the international standard for energy management. DIEM Ltd supports clients implement environmental management systems to UK based Clients across their domestic and international operations. We also support clients who already hold accredited certification to the ISO 50001 standard and clients report on carbon and energy. ISO 50001 is considered by many, including DIEM Ltd, as the most pragmatic approach to ESOS compliance. 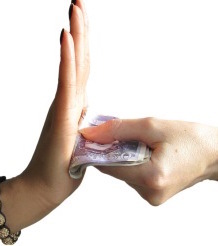 ISO 37001 is the international standard for Anti-bribery Management Systems. This new standard helps organisations protect them selves against bribery and corruption, plus demonstrate their compliance. DIEM Ltd supports clients in a wide area of Facilities Management consultancy, including long term strategic planning, resourcing and energy management and workplace management, including health and safety management systems to ISO 45001. RICS APC coaching as APC Chairman Assessor.